Two bullets. One life. No mercy. The assemblage of GTA Online Adversary Modes for PS4, Xbox One and PC grows stronger today with the release of the brand new Every Bullet Counts - an intense Last Man Standing variant with a unique twist to keep you on your toes and constantly on your guard. With no safe place to hide, four players go up against each other in a confined space with a very limited arsenal, just one Marksman Pistol and two bullets to take out three opponents. Once you've exhausted your ammo, you'll need to resort to crafty melee attacks with your Hatchet or Machete to make it out alive. Tooth and claw is the order of the day, as this Free-For-All mode demands specific skills of its participants including marksmanship, stealth and timing. Campers and lurkers be warned: anyone staying still for more than 5 seconds will have their blip revealed on the map, making them an easier target for enemies who are wisely moving from cover to cover. 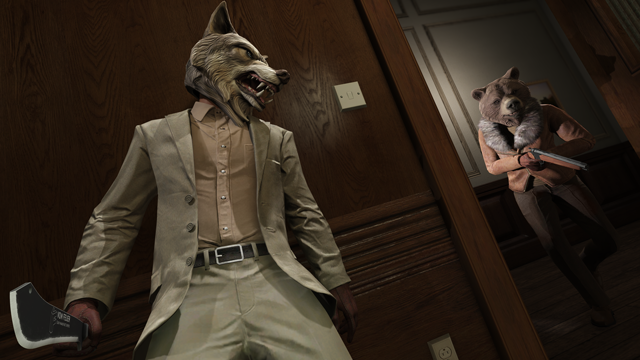 This game mode also features a few of its own new locations in GTA Online, including Michael's Rockford Hills mansion and the Tequi-la-la nightclub. 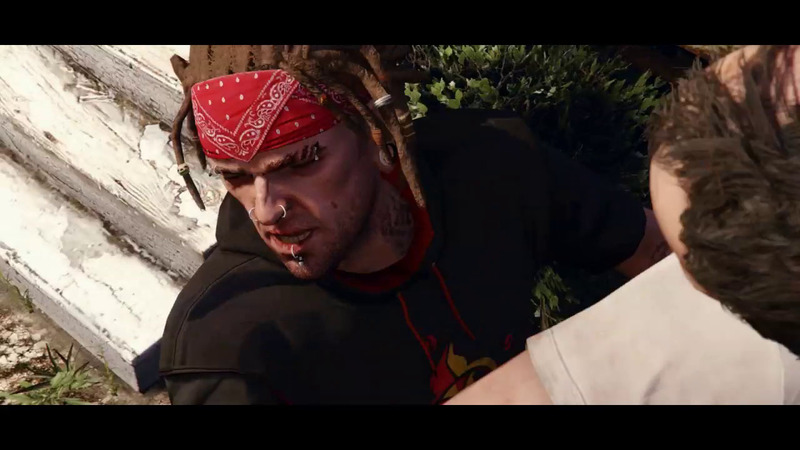 To make it easy for you to dive in to this new mode, Rockstar has set up a Featured Playlist which will let you play all four of the new maps one after another with just a single button press during the GTAV Launch screens. Look out for the prompt when you boot up the game to get straight into the action! 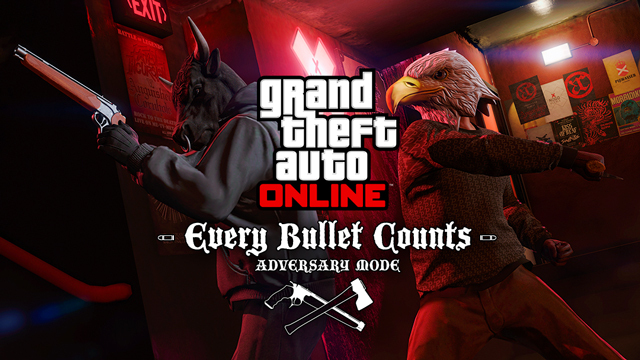 New Every Bullet Counts Adversary Mode - A new style of Adversary Mode comes to new-gen GTA online.